IN THIS INCREASINGLY NOISY WORLD, it’s getting harder to listen. We’re so busy, and so ready to be skeptical, that we often don’t digest things before we react. In my weekend Armchair Mayor column, I wrote about Coun. Bill Sarai’s idea to issue overnight parking permits in the downtown area. Some of the public reaction to his proposal had been based on misunderstanding, an assumption he was suggesting all overnight downtown parking should be paid. After the column, much of the reaction was the same as it had been before it was published. Just another scheme to get more money out of the taxpayers, they said. A couple of people even said it would encourage folks to drive home drunk — how such a conclusion could be reached is beyond me. So I’ll say it again: Sarai’s idea is worth talking about. He isn’t proposing that parking meters be extended and enforced 24 hours a day. 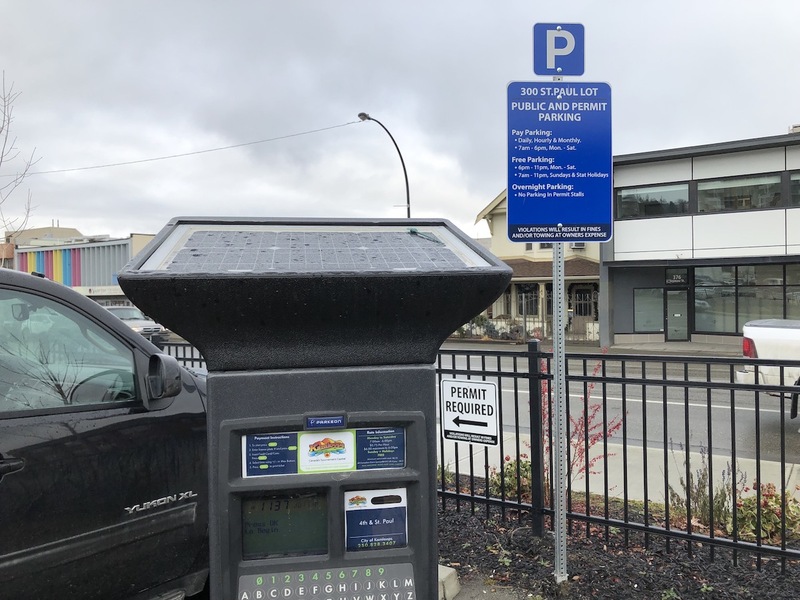 He’s looking for a pilot project — in the Kamloops Daily News parking lot, for example — aimed at helping out downtown residents in need of overnight parking. And, creating a small revenue stream for the City at the same time. He doesn’t see it as a tax grab. What he does see is a growing residential densification in the downtown core that will need to be addressed. A permitting program for what are otherwise empty City lots could be a solution. And, yes, maybe it could be extended to some on-street spaces. Either way, downtown residents might be willing to pay for an assured parking space within a reasonable distance of their dwellings. So, if we look at the reality of his idea, and the reality of the changing downtown core, community input might actually be helpful in crafting a solution. Most of the parking problems that come with densification are caused by the city not requiring that developers provide enough spaces for their tenants. People are not going to give up their cars just because they move downtown, after all, there is much more to the city than those few square blocks. Discouraging single vehicle ownership via a more integrated city’s design should be an ongoing priority. A minimal fee for anyone wanting to park overnight in the streets of the downtown could be implemented but what about the costs of monitoring? Would a minimal fee then turn into a large fee just because the high costs of monitoring? If I lived downtown I would welcome the discussion. What’s the matter with thinking outside the box of tradition?